One of our most economical items. 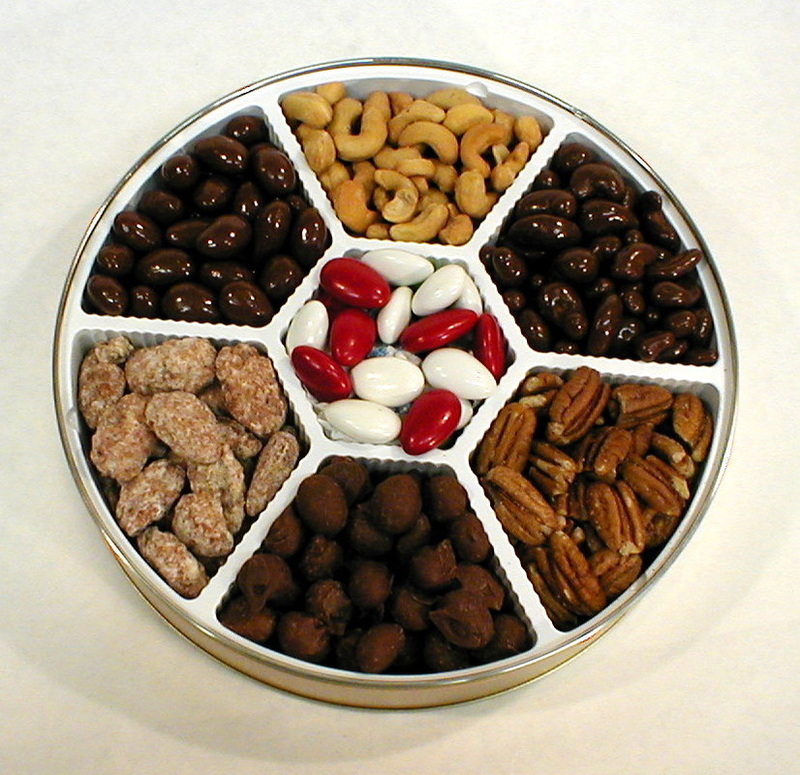 Price of the nuts you chose plus the bag and ribbon. 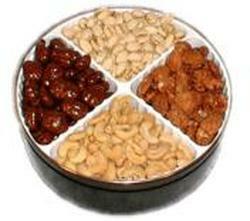 Chose from our large list of nuts listed in Nuts by Pound. 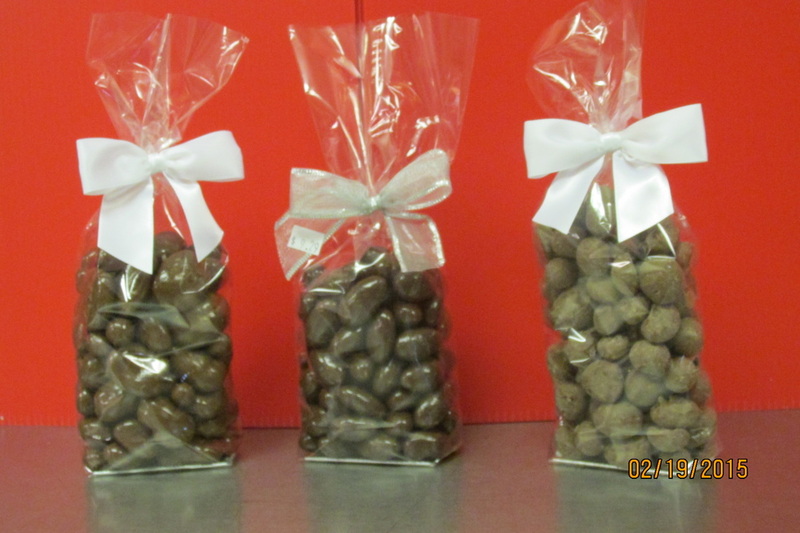 Great for small parties and corporate gifts.